Open Line Sunday: Do You Have Enough Faith? Fr. 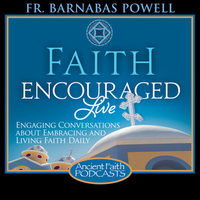 Barnabas opens the lines on this episode for calls, chat room questions, and emails on matters of Faith, Fasting, and the Theotokos.